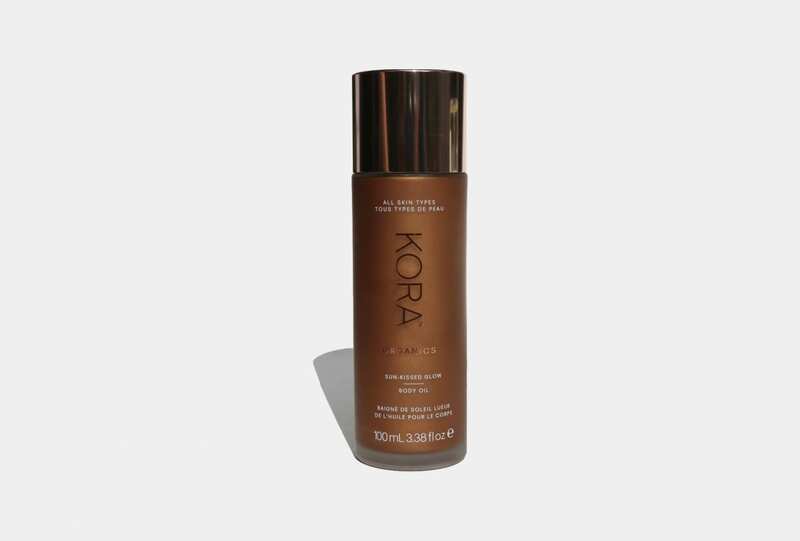 Add warmth to the skin by dusting Lavera Cosmetics Mineral Sun Glow Powder duo in Sunset Kiss and Golden Sahara where needed. Finish with Absolution Cosmetics lipstick in no. 20 for colour and Nourish Toning Body shimmer for glow. To add highlight to the eyes apply Tata Harper Illuminating Eye cream and follow with the Ere Perez Arnica concealer in Honey and Chai. BARRIE top and shorts; stylist’s own socks. Prep skin using Ere Perez Arnica concealer in Honey and Chai followed by Inika Mattifying powder. Bring colour to the face using Inika Certified Organic Lip & Cheek cream and set brows using Ere Perez Aloe Vera Gel Lash & Brow mascara. 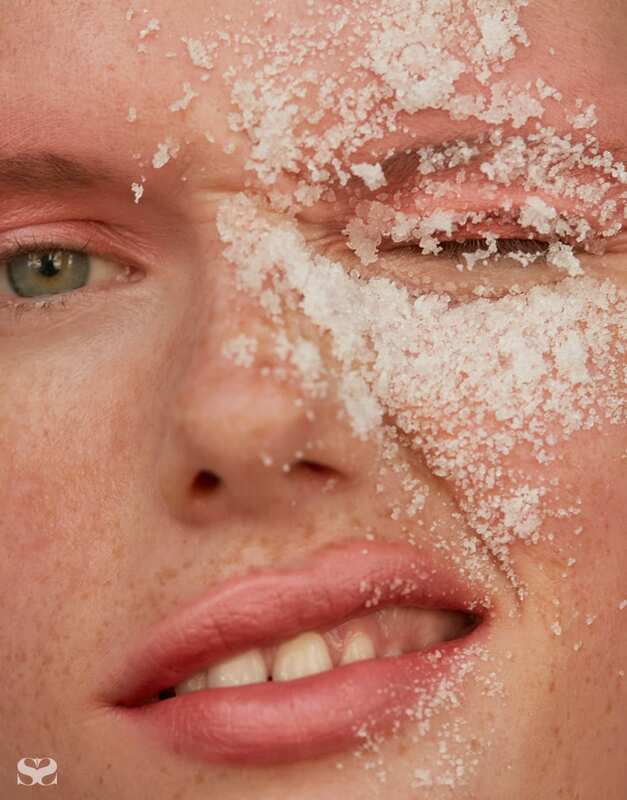 For clear skin, scrub with Total Sweet Birch Tree xylitol. For soft lips scrub using Black Bee British Heather honey layered with Profusion Himalayan Rose Pink Crystal Fine salt. MARYSIA bikini top; MARQUES’ALMEIDA skirt. 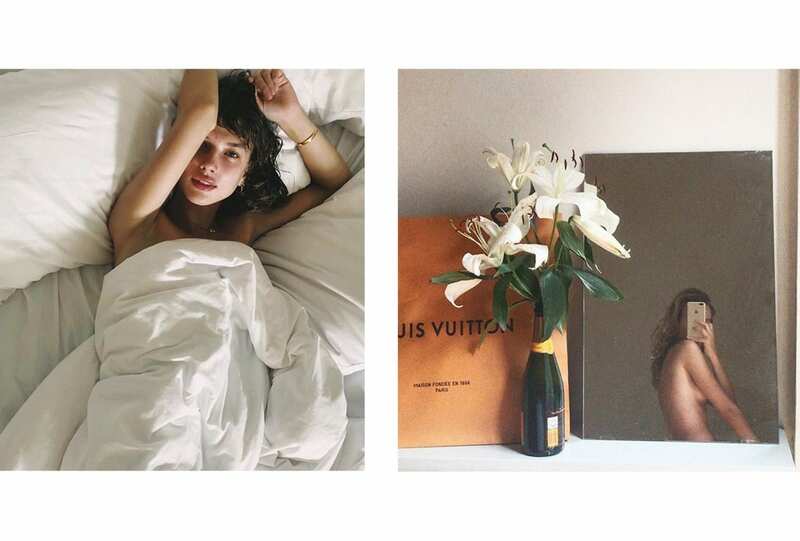 Go the natural way. Drip Black Bee British Heather honey with Organic Turmeric and Vita Coco Coconut oil over the body for maximum hydration. For a natural tone apply Ere Perez Cacao lip colour in Mingle and Benecos Natural Kajal eyeliner around the eyes. For soft skin mask using Tree of Life Organic oats. 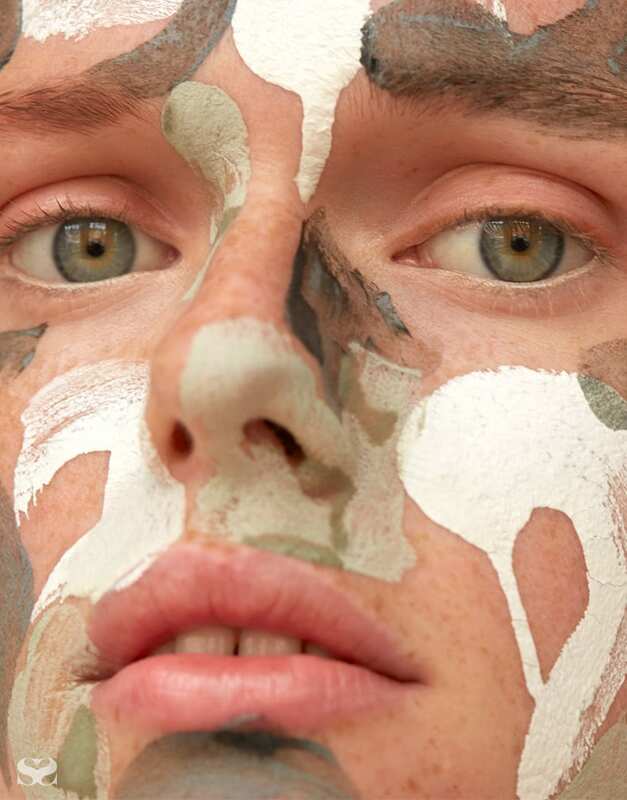 No one mask works for every area of the skin. 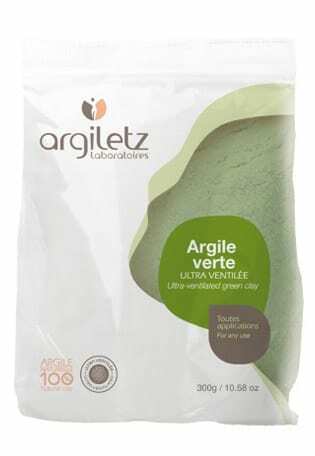 Apply Argiletz Ultra-Ventilated French green clay, Plant Apothecary Plant Not A Spot Acne Treatment mask and British White Kaolin Clay across the face. 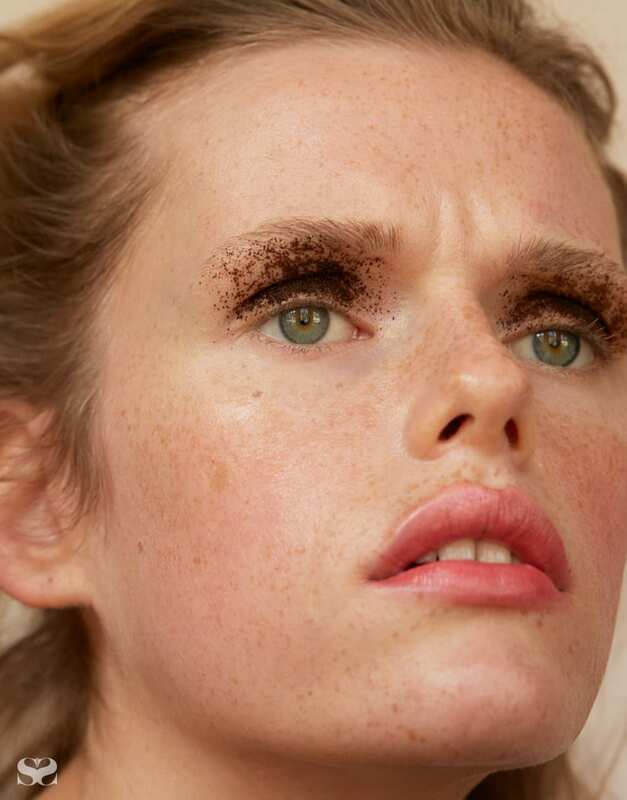 Used coffee granuals make for a dramatic shadow on eye lids. To bring colour to the lips apply Ere Perez Cacao Lip colour in Dash, and finish skin with Inika Mattifying powder. 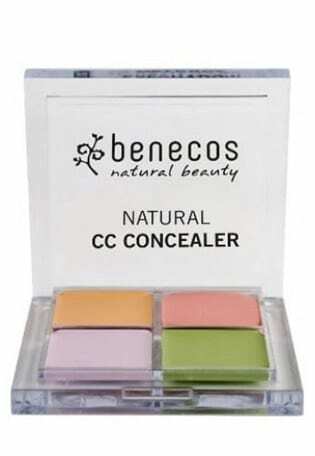 BENECOS Natural CC Concealer palette. WELEDA Almond Soothing Facial cream. 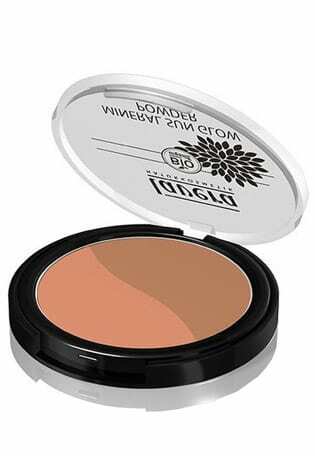 LAVERNA Sun Glow bronzer Duo in Sunset Kiss. 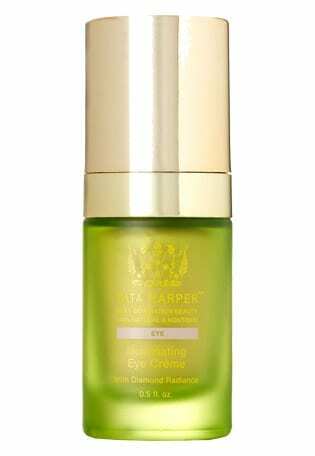 TATA HARPER Illuminating Eye crème. DE MAMIEL Restorative Cleansing balm. 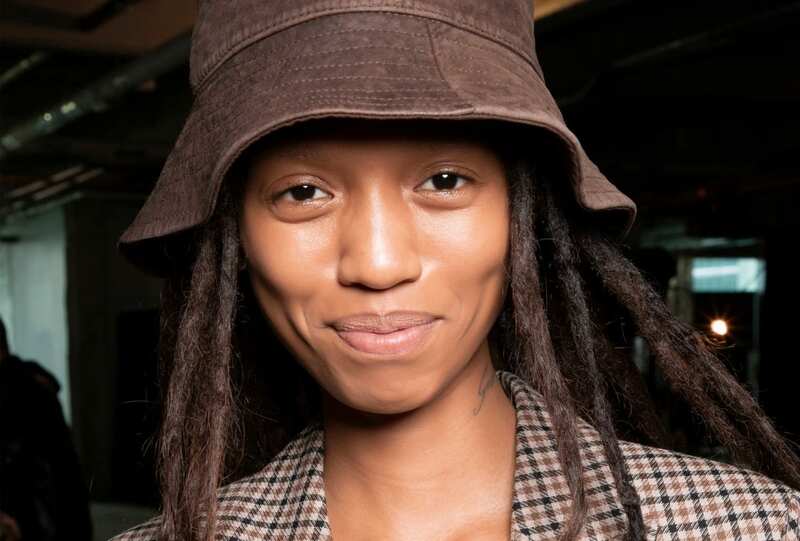 ERE PEREZ Oat Milk foundation. 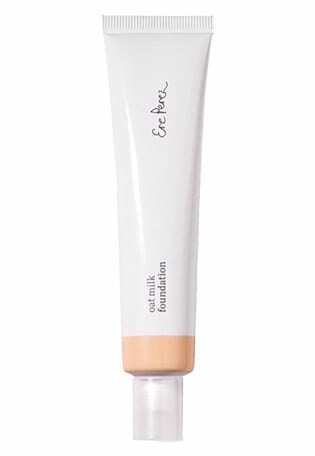 INIKA Certified Organic Lip & Cheek cream.